Price is $325.00 for rental periods up to 8 hours. 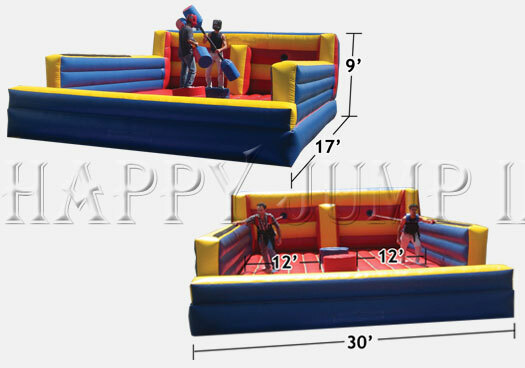 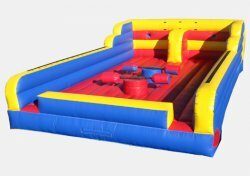 Bungee Joust & Twister Combo 3 games in 1 how awesome is that! 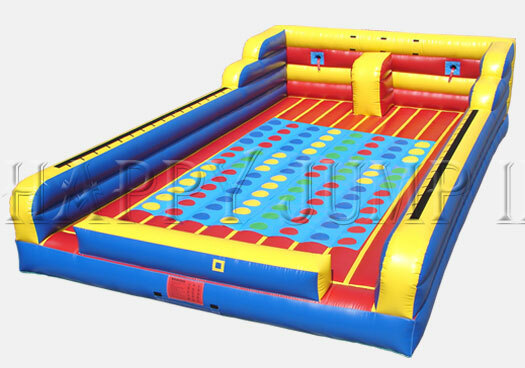 This Unit has a Bungee game, Joust Game and Twister Game.